Bremen's town hall with its magnificent facade is the focal point of the market square, which is itself the beating heart of this historical city. Many are surprised to discover that the town hall's splendour extends right to its very foundations. 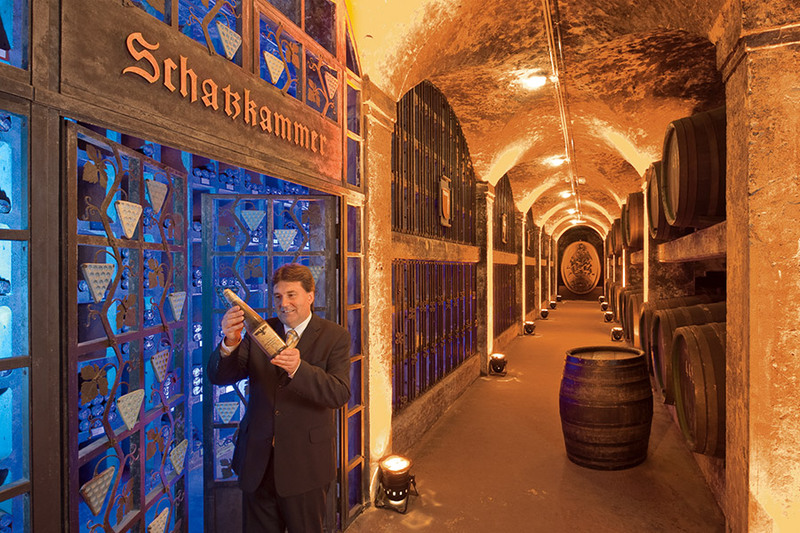 Deep below the bustling city streets, within the vaulted cellars of this UNESCO World Heritage site, lies the Bremen Ratskeller – famed for its fine wines and home to the world's largest collection of German wines. 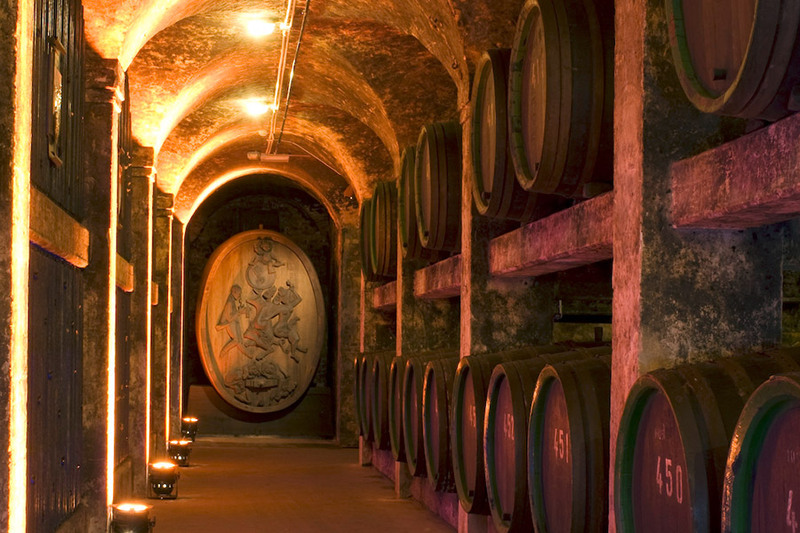 The cellar is over 600 years old and charms guests with its quaint setting and the enticing aroma of wooden barrels. 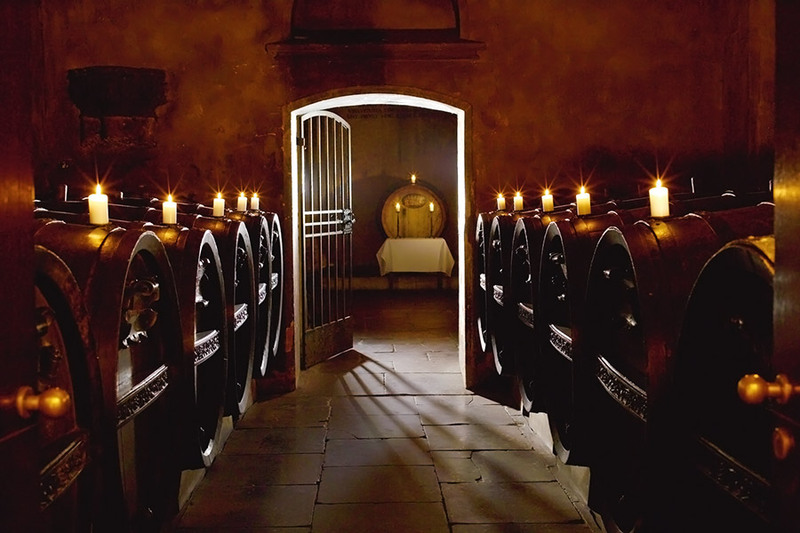 Travel back in time on the guided tour and find out how the wine made its way to Bremen, what makes the Ratskeller so special and why poets, composers and even Kaiser Wilhelm II thought so highly of it. 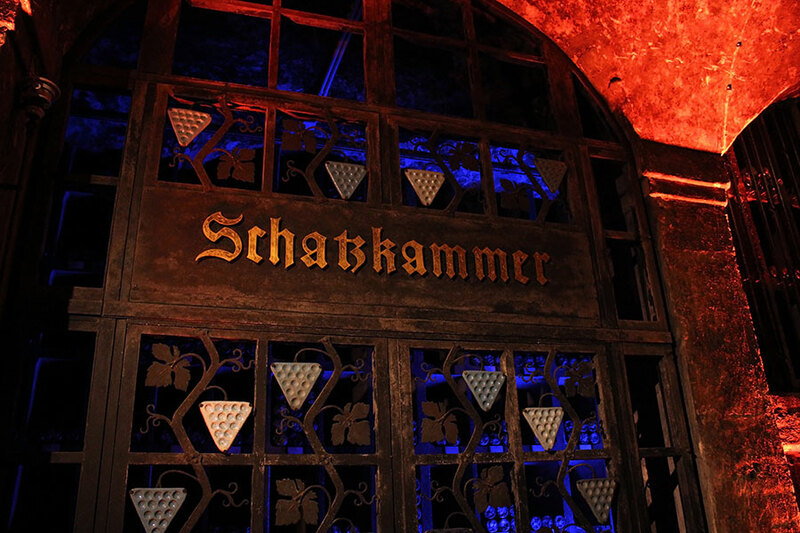 The tour also gives you a rare glimpse inside the treasury and the historical rose and apostle cellar, a candle-lit room that greets you with the scent of Germany's oldest barrel of wine, dating back to 1653. You'll be amazed to hear which distinguished guests have had the privilege of sampling this ancient drop. Soak up your venerable surroundings while sampling a small glass of wine and listening to more anecdotes from your guide. Why not round off your tour with a meal in the Ratskeller restaurant? Or perhaps you'd like to buy a bottle of wine or two, so you can take a little Ratskeller atmosphere home with you. 11,50 € per person, children under 12 years accompanied by an adult € 5.00 (incl. glass of grape juice). Handicaped people with more than 50% disability get an reduction of 20%. 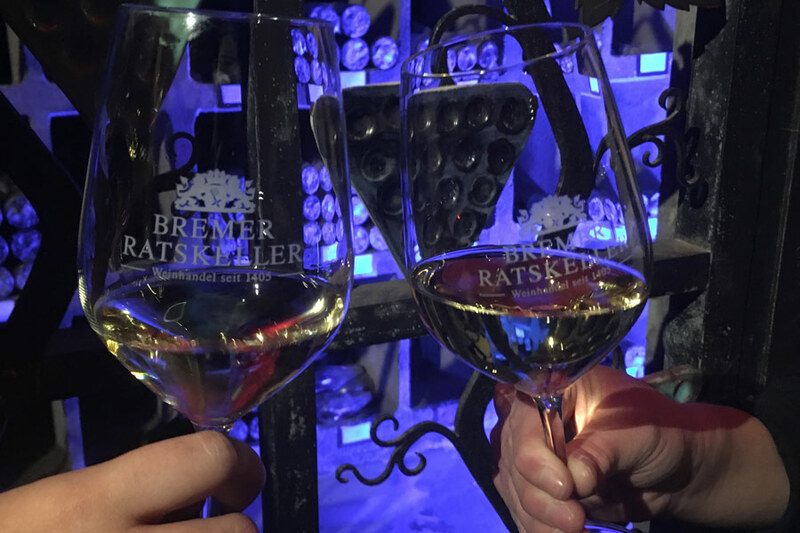 If you would like a guided tour of the ratskeller with your group at a time to suit you, further information on individual guided tour of the ratskeller can be found on our homepage. If you want to book a higher quantity than offered here, you can send us an enquiry, or you book with our service team at Bremer Tourismus-Zentrale by calling +49 421 3080010.